Here's a great story about Hunter Faris who graduated in 2012. Way to go Hunter! You make West Platte proud! 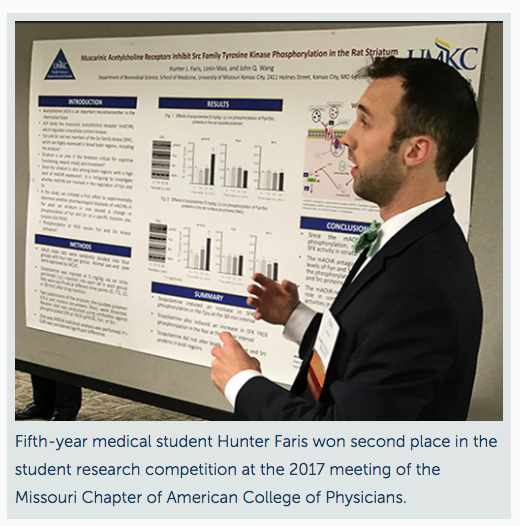 Fifth-year medical student Hunter Faris won second place in the student research competition at the 2017 meeting of the Missouri Chapter of American College of Physicians. Not only did Hunter get 2nd place on his research project, but he also gets to go to Honolulu, HI to present in November. 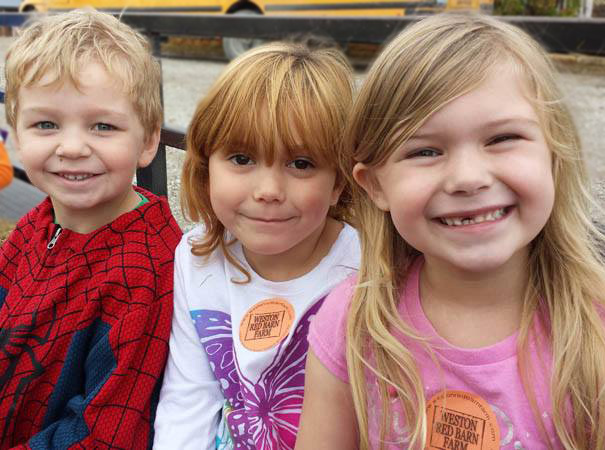 Thank you to everyone who attended the West Platte Education Foundation breakfast last week. What a fantastic program! 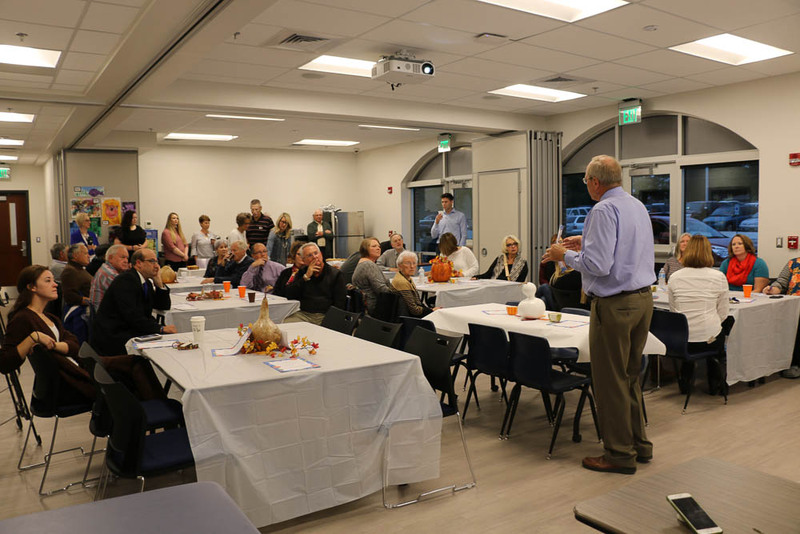 We had our two teachers speak to the attendees about the money they received from the grants they applied for from the Foundation. Both teachers gave heartfelt stories about why they wanted the grant money for their students.